The Chicago Botanic Garden is a hidden gem on the north side of the city. It's a 385 acre plant sanctuary that is brimming with life all year round. The garden is a favorite place of mine that I like to visit yearly. Each visit is very different and I like to explore a different part of the park. They have everything from vegetable gardens to bonsai trees. I love how they plant the vegetation in patterns so that it's as much an art installation as it is a botanic garden. On my recent trip they had a bonsai exhibit on display that was very interesting. 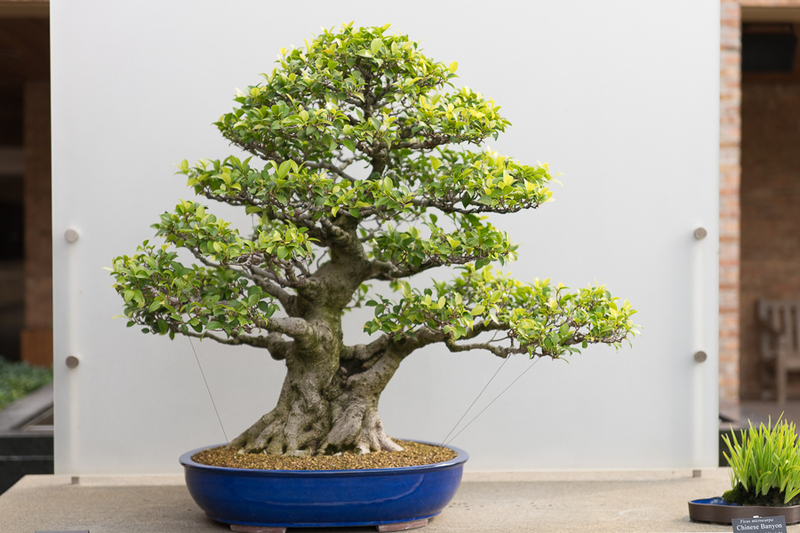 I've dabbled in the art of bonsai growing in my past so I was very impressed seeing all the mature bonsai trees. The park is worth a visit at least once a year just to relax and stroll through the park. They also have a photography society that meets once a month to explore the garden.